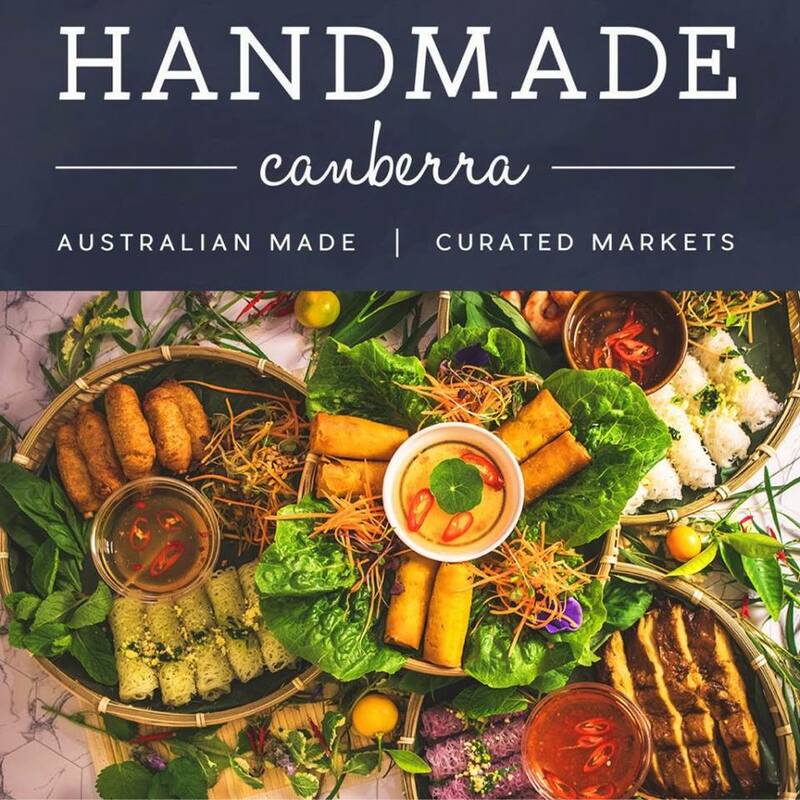 The Pham Sisters-Vietnamese Vegan Eatery is coming to you for our first time Handmade Canberra Market 20th & 21st Oct.
We will be serving up our mouth-watering Asian Vegan Street Foods with a modern twist from our famous Golden Spring Rolls, Crispy Wontons, Steamed Handmade Dumplings to our signature Vegan BBQ Duck noodles salad, the succulent Vegan Crawfish Banh Mi and so much more delicious dishes will be revealed closer to the date. You know your meals are sorted at our stall. There will be some delicious gluten-free options too, so don’t worry XD. Mark these dates in your calendar now! And can’t wait to see you at this ONE-OF-KIND MARKET!